Nothing better than a fresh cup of coffee to start the day off right. 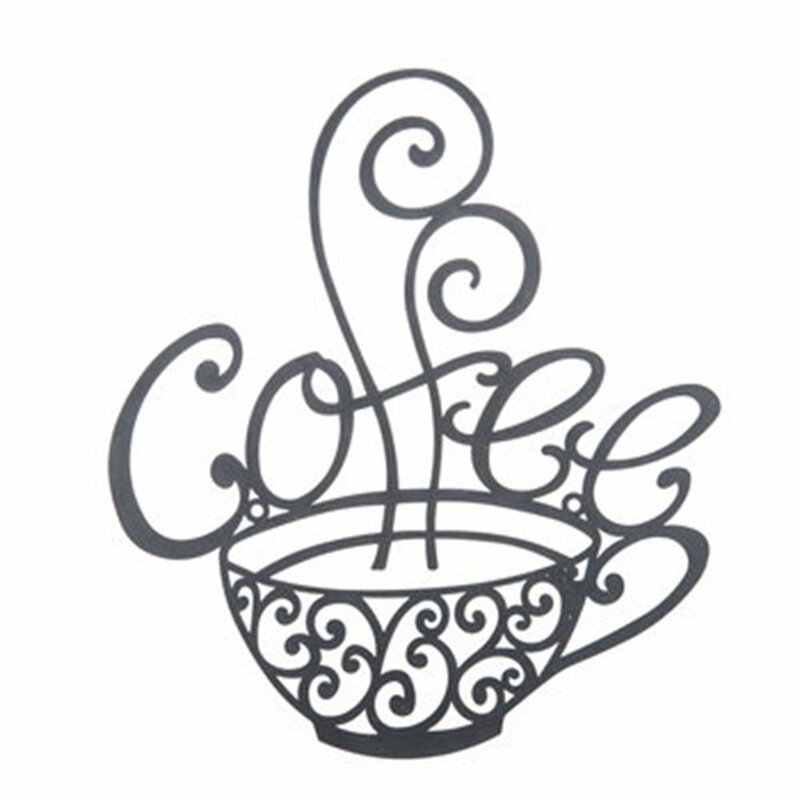 This delightful Coffee Scroll metal wall art piece is crafted from matte black metal and shaped like a coffee cup with the word “coffee” inscribed above it. It is the perfect finishing touch for a kitchen, patio or bistro area. 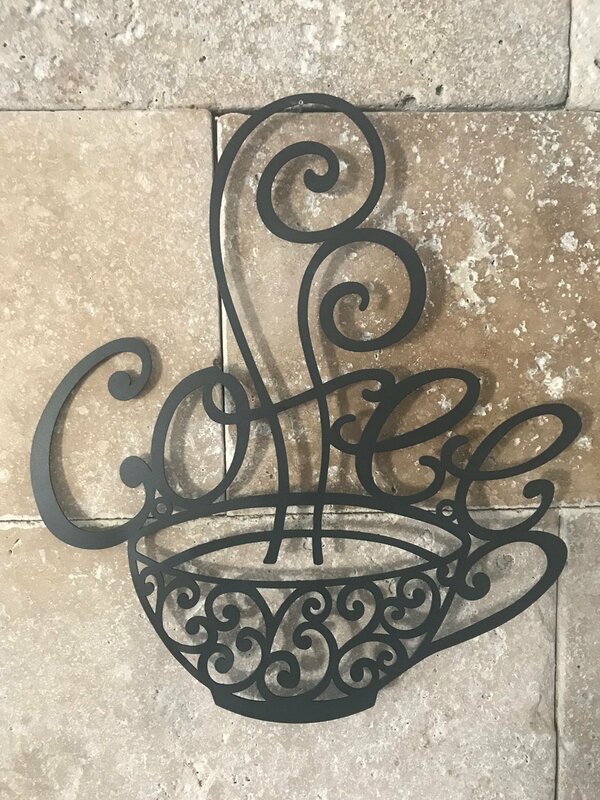 This beautiful black scrolled coffee cup metal wall accent creates a unique and wonderful accent on the wall. This enchanting piece is just one of the thousands of exceptional home decor & furnishings that the design team at Art & Home has carefully selected to help you beautify your home. To accomplish this Art & Home has aligned with some of the most respected retailers to bring you some of the most beautiful furniture & home decor collections available on the market today. Through this and other collaborations, Art & Home is uniquely qualified to provide you with access to many gorgeous home decor products and save you the time & difficulty of rummaging through dozens of different retail websites. From Metal Wall Art to End Tables to Floor Lamps, Art & Home concentrates on discovering the finest furniture & decor so that you can create the home of your dreams. As a family owned and operated company, Art & Home knows how important it is to love your home. 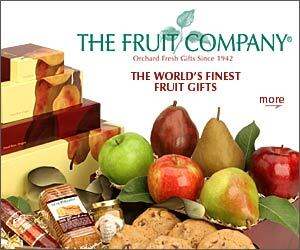 Ordering from our retail partners is trouble-free. Just click on the “Unlock Current Deal” button above to see the complete details, current pricing, and get a shipping estimate to your home. We hope you enjoy exploring this delightful collection as much as we enjoyed shaping it.